Walk-On Bark is a small chipped-up bark that has a shreaded look. 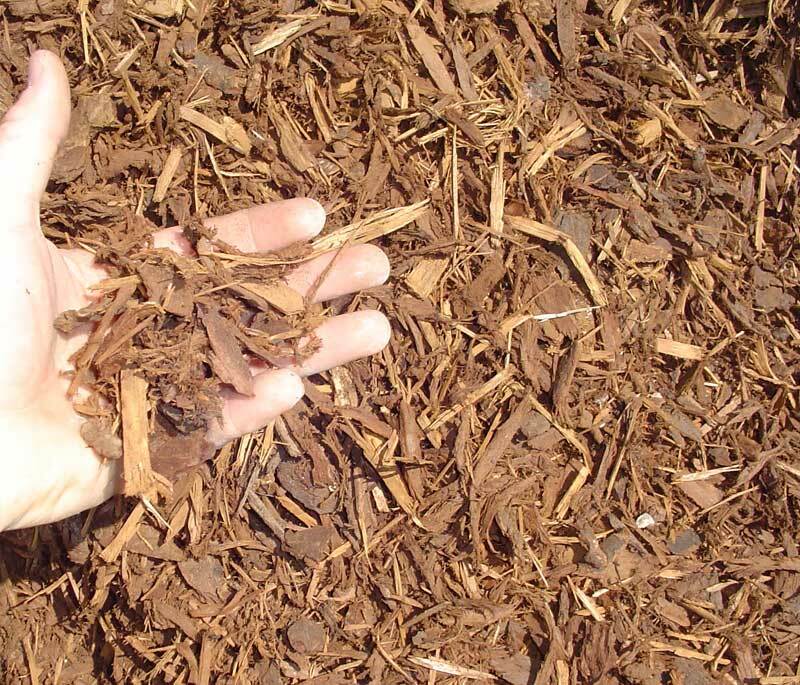 It is our most popular mulch with a reddish-brown tone. Walk-On bark adds a great look and smell to the flowerbed. With immediate improvement to any landscape, this material is great for getting your house ready for a weekend party, or putting it on the market.